Since 1860 Frette has been crafting the finest linens in the world growing a loyal relationship with its clientele. The strong Italian heritage and know how now meet the needs of contemporary lifestyles with an ever wider and versatile linens selection. 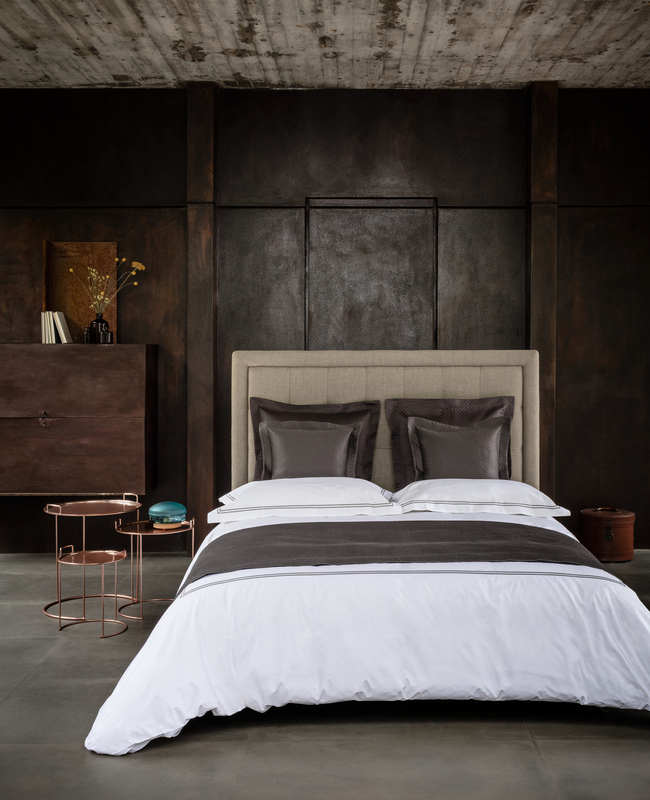 Defined by craftsmanship and constant innovation Frette’s Classic collections continue to offer a remarkable and elegant bed and home experience for every taste. Having supplied the world’s most luxurious hotels with linens for over 100 years, Frette created the first Hotel influenced design for our retail boutiques in the 1980s which has become a firm favourite with our customers. 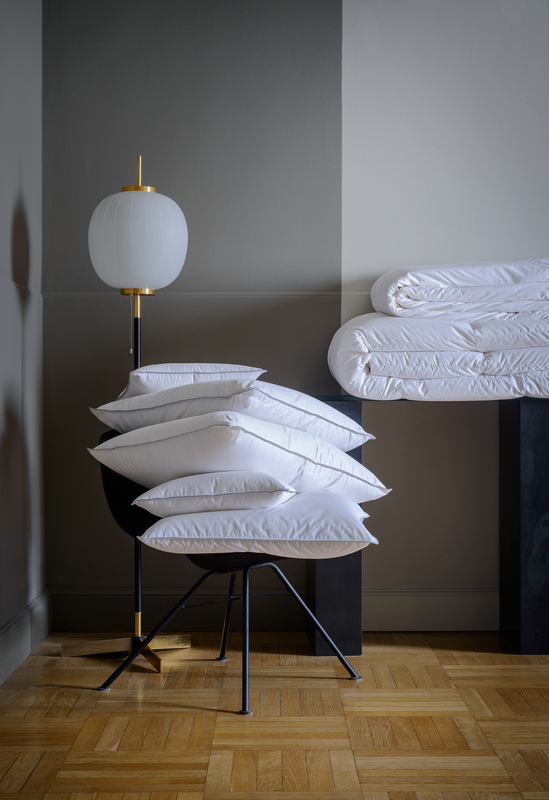 We have now launched Frette Hotel, a collection of bed and bath linens inspired by Frette’s hÔtellerie heritage. The perfect choice if you enjoy the luxurious experience of sleeping in hotel sheets but in the intimacy of your own home. The iconic diamond pattern of Illusione is an elegant tribute to Frette's logo, crafted with the most advanced weaving techniques. An enchanting design, Incantesimo features the diamond motif overlaid with a bold scrolling trellis. Match it with Macrame Pizzo. An enchanting design, Incantesimo takes the diamond motif and then is overlaid with a bold scrolling trellis. It can be perfectly matched with Illusione or with Frette’s intricate Macramé Lace. 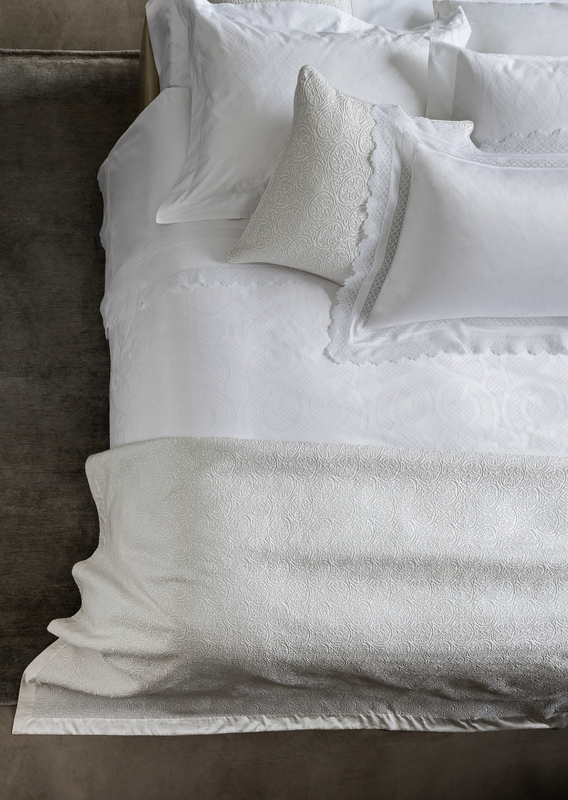 The long awaited companion to Frette's well-loved Platinum family. An iconic collection, Platinum embodies the valued research behind every Frette product, mixing silk and linen, a truly luxurious bed experience. 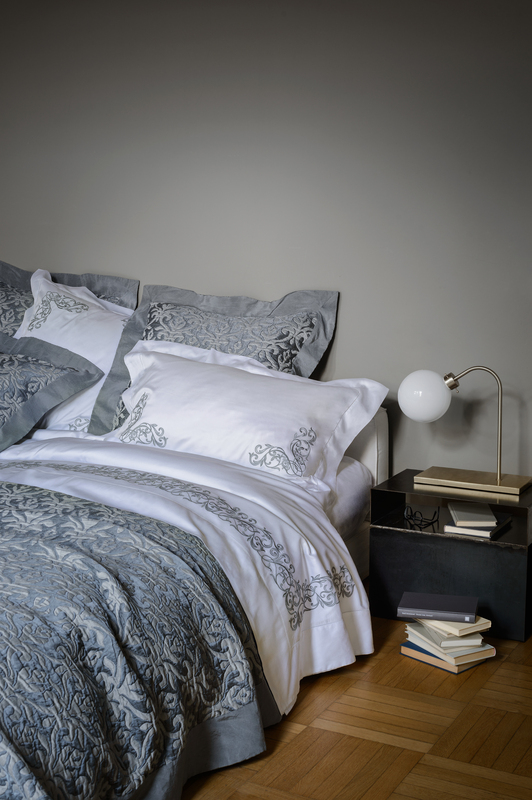 Pair silk and linen Platinum with the intricate embroidery of Granada for the perfect combination. Layer Frette's signature double open hemstitch with the new Symphony gold jacquard. The beauty of plain white bed linens is brought to life with Grace, our smooth and high shine 600 thread count cotton sateen collection. Triplo Bourdon’s unmistakeable triple line embroidery combined with crisp poplin make it the perfect compromise between elegance and simplicity. A smart three-line embellishment on lastingly crisp cotton poplin. Bicolore is Frette’s quintessential mix and match linen collection, allowing infinite possibilities to switch shades according to the season or mood. Featuring a contrasting border finished with Frette's signature open hemstitch for a dramatic inner frame. 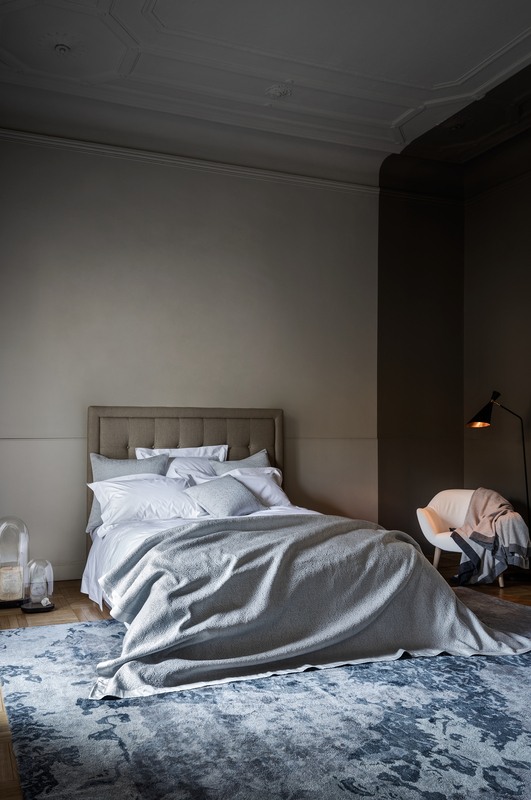 Sometimes less is more and Frette’s new Unity cotton percale bed linen is the ideal choice if you like to sleep in crisp cotton sheets. The Curiosity bedspread adds a twist to this minimal bed. 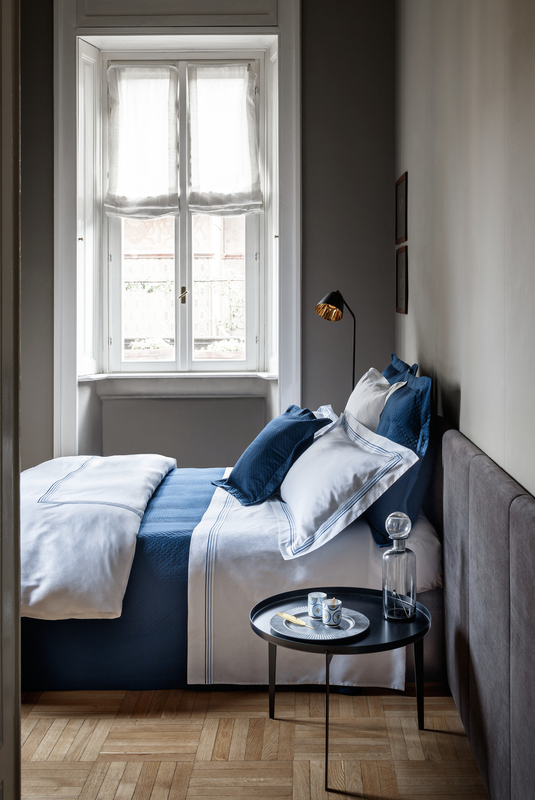 Unity, our 400 thread count cotton percale bed linen, is the ideal choice if you like to sleep in crisp cotton sheets. Crafted from super soft cotton terry and available in a range of versatile colours that coordinate perfectly with Doppio Ajour bedding. 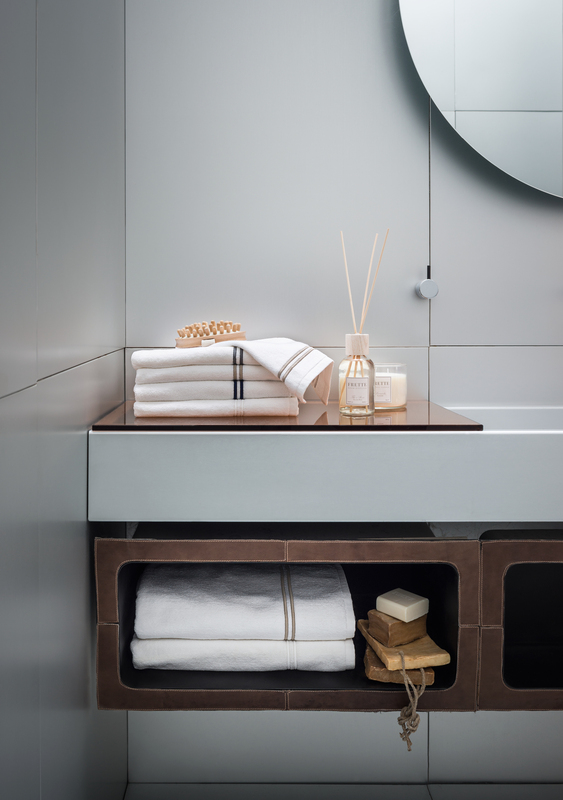 A long-standing mainstay of the Frette collection, Unito towels are available in a range of subtle colours to complement any seasonal bedding collection or bathroom design scheme. Each towel is embroidered with “Frette”. They are fashioned in Italy in sateen-edged plush cotton terry to ensure that they look and feel terrific. Crafted from soft cotton terry with Frette's signature diamond in an allover pattern in a versatile neutral hues. Crafted from soft cotton terry and finished with Frette's signature diamond pattern on the border in a fresh palette. Meticulously crafted from Egyptian cotton in an allover diamond pattern and available in a versatile neutral hues. Frette’s signature diamond pattern is applied to this new collection. 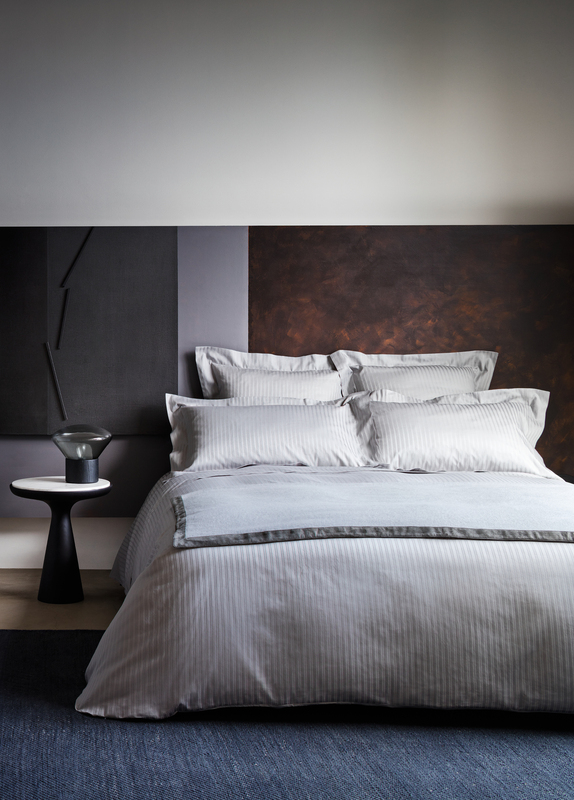 Meticulously crafted in egyptian cotton and available in a contemporary palette of colours. Since the late 1800s Frette has supplied custom designed bed, bath and table linens to the world’s most luxurious hotels. From Venice’s Danieli to the Claridges hotel in London, only the finest hotels have known the Frette touch. From this heritage, Frette created the first hotel influenced design for our boutiques in the 1980s. Building on our hôtellerie know how we have now launched Frette Hotel. 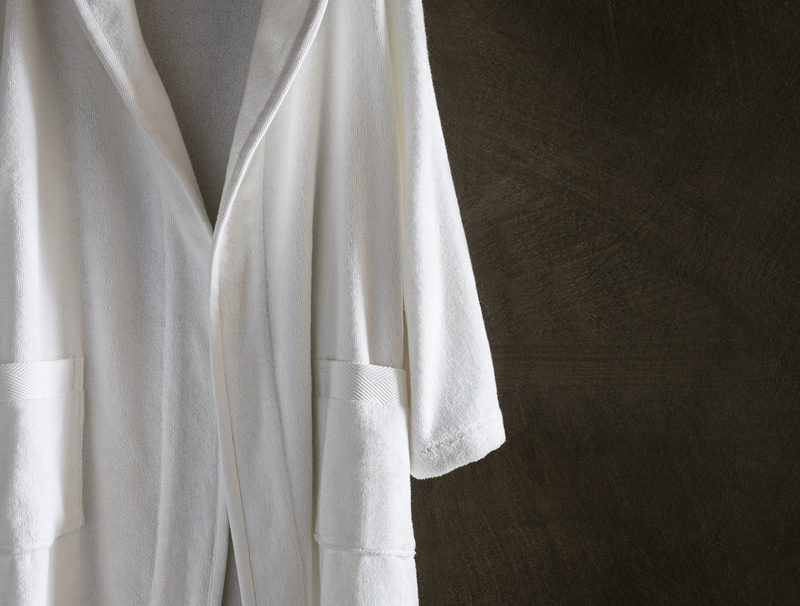 A range of bed and bath linens inspired by our 150 years of designing for hotels worldwide. Perfect if you enjoy the luxurious experience of sleeping in a hotel bed but in the intimacy of your own home. A smart and understated nautical-inspired design with a contrasting border and impeccable 8-stitch detail. Our original hotel inspired design is now a much loved favourite by our customers. Timeless chic. The style choice for many of the world's finest hotels. 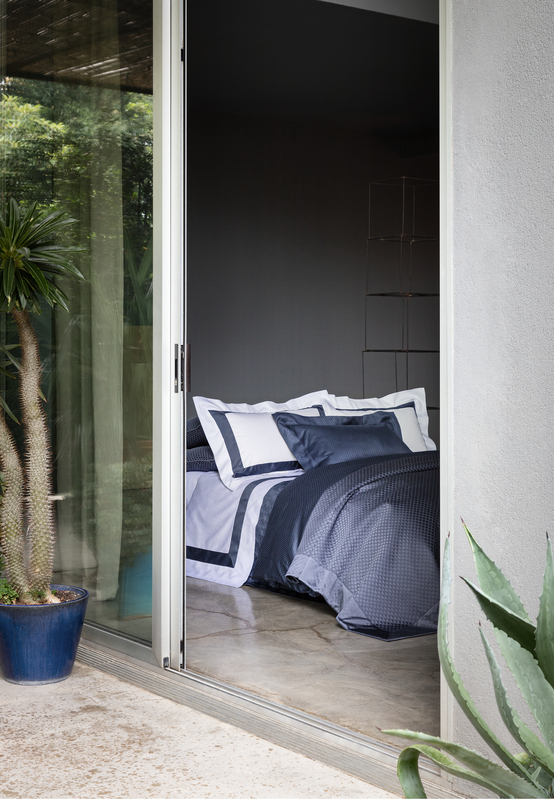 Featuring timeless double borders embroidered on crisp, durable cotton percale. Superbly soft and highly absorbent. 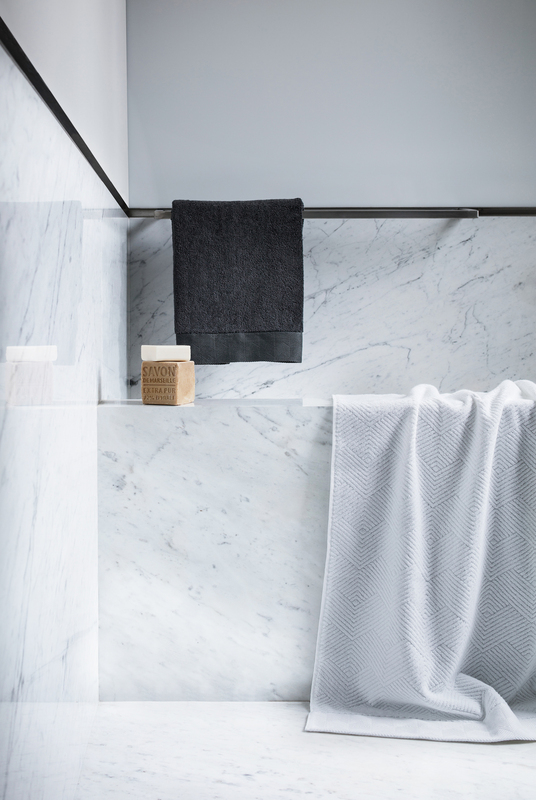 Frette’s crisp towels are designed to perfectly coordinate with the Hotel range of bed linens. 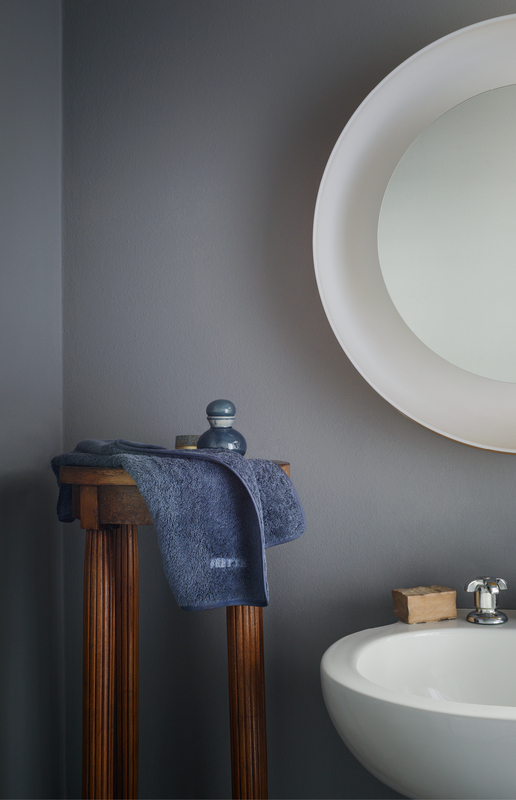 The Hotel Classic Bath Collection features double borders embroidered on super soft and plush cotton terry. The mild waves and glamorous spirit of the French Riviera are the inspiration for the rope motif on this cotton sateen and cotton piqué collection, for a simple yet precious bed set. The nautical inspiration of Cruise conjures up a fresh summer day by the Mediterranean sea. Sipping a cocktail pool side, or enjoying the sun offshore close to Santorini. 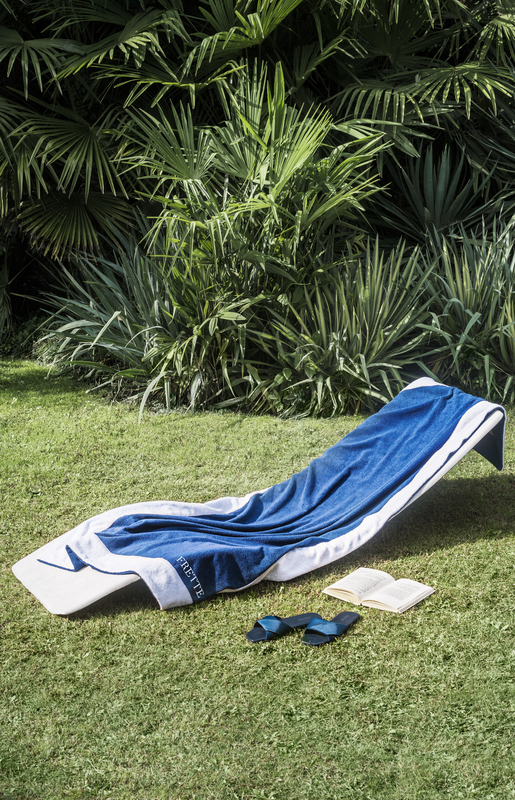 The perfect accompaniment is Frette’s Mediterranean beach towels and robe. The perfect accompaniments are the Mediterranean beach towels and robes in super soft cotton terry velour. For the finest night's sleep, the Frette collection of duvets, pillows and mattress toppers can turn your bed into the cosiest of nests. 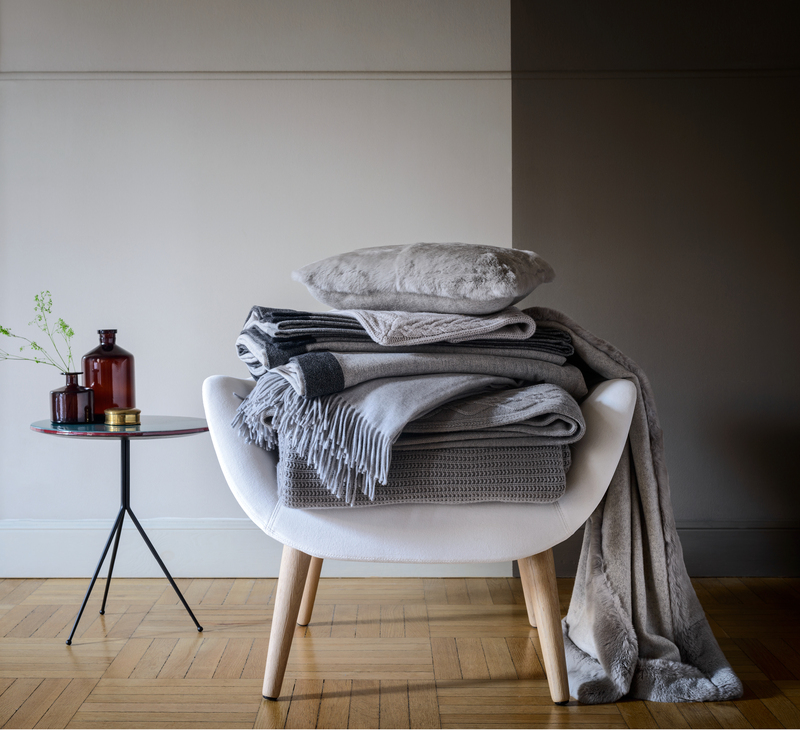 Crafted in Italy, Frette’s blankets and throws are the quintessential comfort accessory made of the finest materials for all levels of required warmth. Quintessential comfort accessories made of the finest materials for all levels of warmth. Prices listed in Frette catalogues may differ from prices available online or in store. 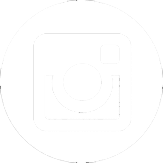 All prices are listed in USD and are valid only in the US.  Some prices may not be available at the time of publication. All are based on King sizes. 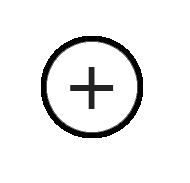 Occasionally information on our website or in our catalogue \may contain typographical errors, omissions or inaccuracies. 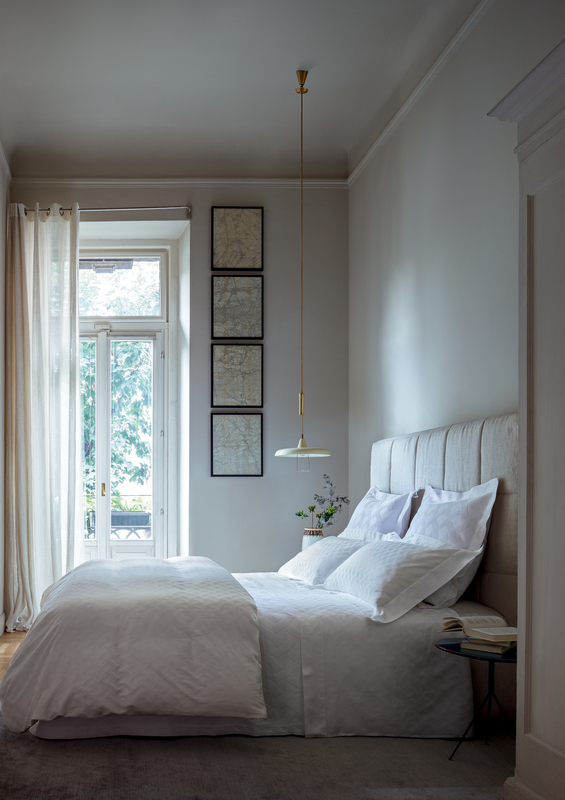 Frette reserves the right to correct, change or update information regarding those errors at any time without prior notice. The Bespoke service is available in the following stores: Milan: 31, via della Spiga Milan: 11, via Manzoni Rome: 11, piazza di Spagna Venice: 1725, Frezzeria San Marco Paris: 49, Rue du Faubourg St. Honoré Coming Spring 2016: Florence: 2, via Cavour New York: 799, Madison Avenue Beverly Hills: 445, North Rodeo Drive For more details contact: euspecialist@frette.com in Europe. 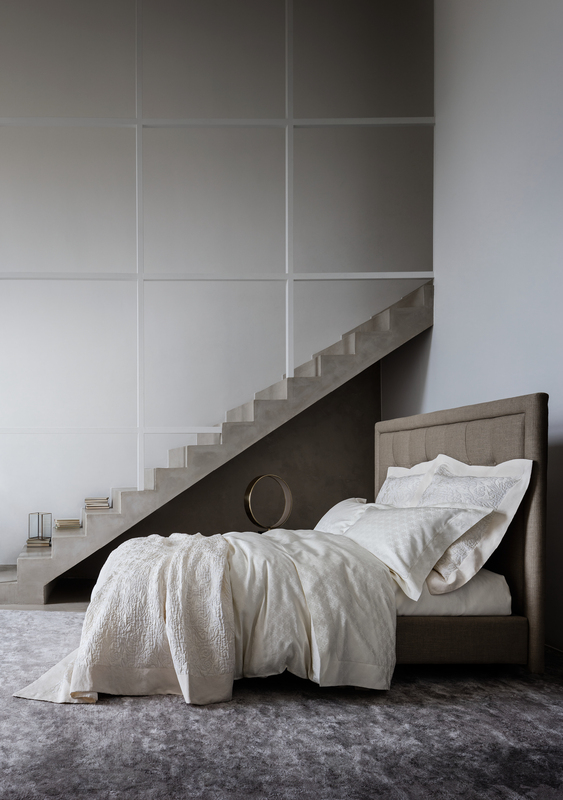 specialist@frette.com in the US. 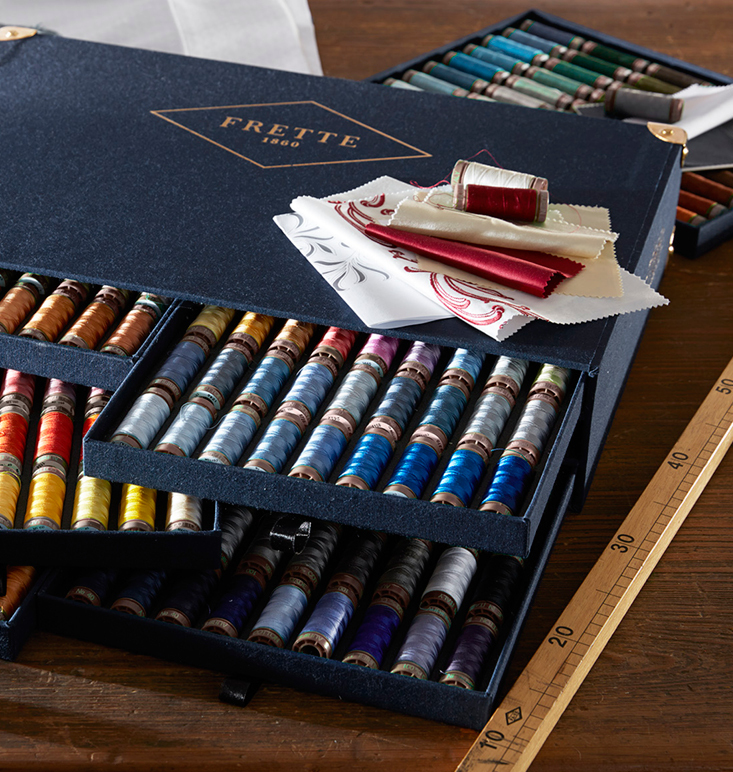 Since 1860 Frette has established itself as an authority in the world of luxury linens. 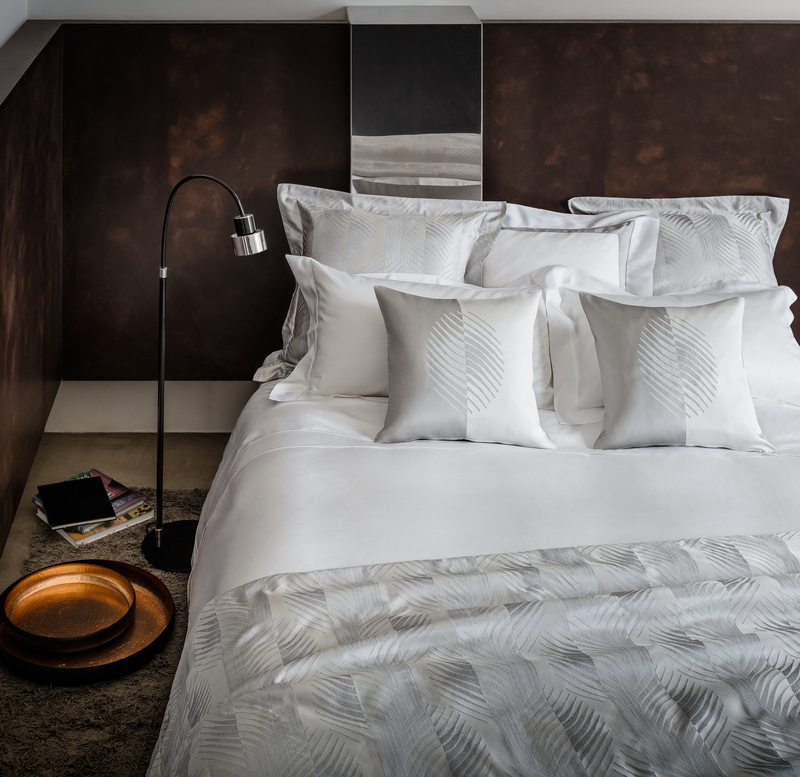 Frette’s newest service “Frette Bespoke” knows no limits and offers infinite possibilities to create your own unique linens. 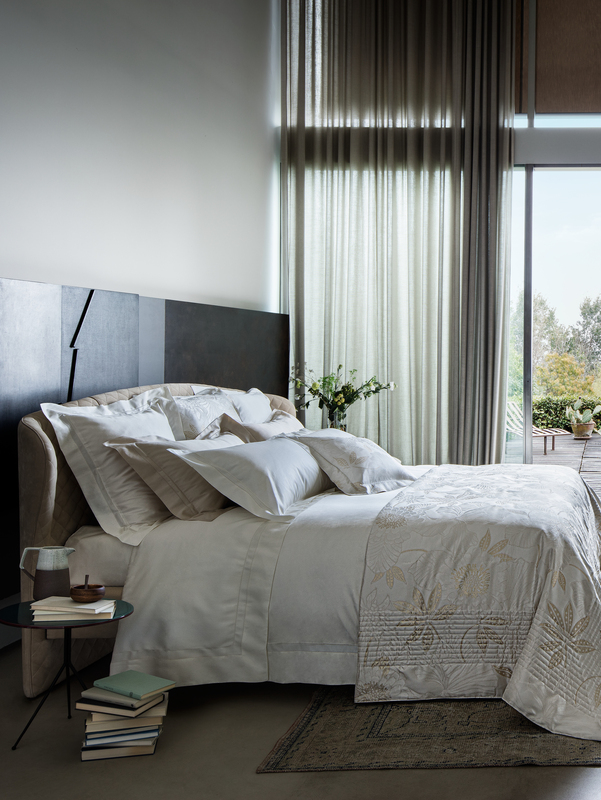 The Bespoke service is an intimate invitation from Frette to its customers, just by asking a simple question: “how do you want to sleep?” Frette’s concept of made-to-measure delivers the highest grade of personalisation paired with the linens quality that Frette’s clients already know and love. Customers can count on the most comprehensive offer on the market to dress their homes, yachts, or private jets just the way they want. 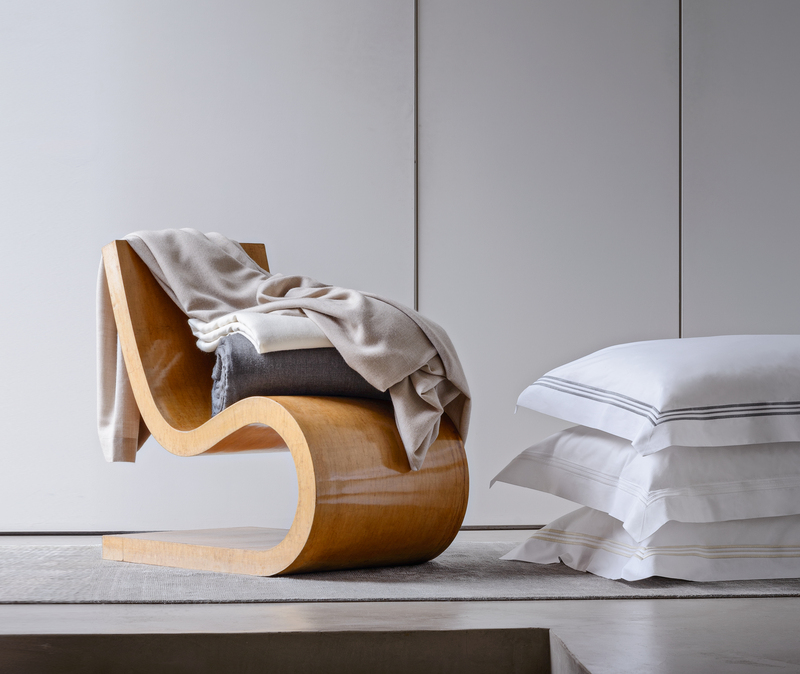 From bed, bath and table linens t o cashmere throws and furs, Frette helps you to create the dream bed. 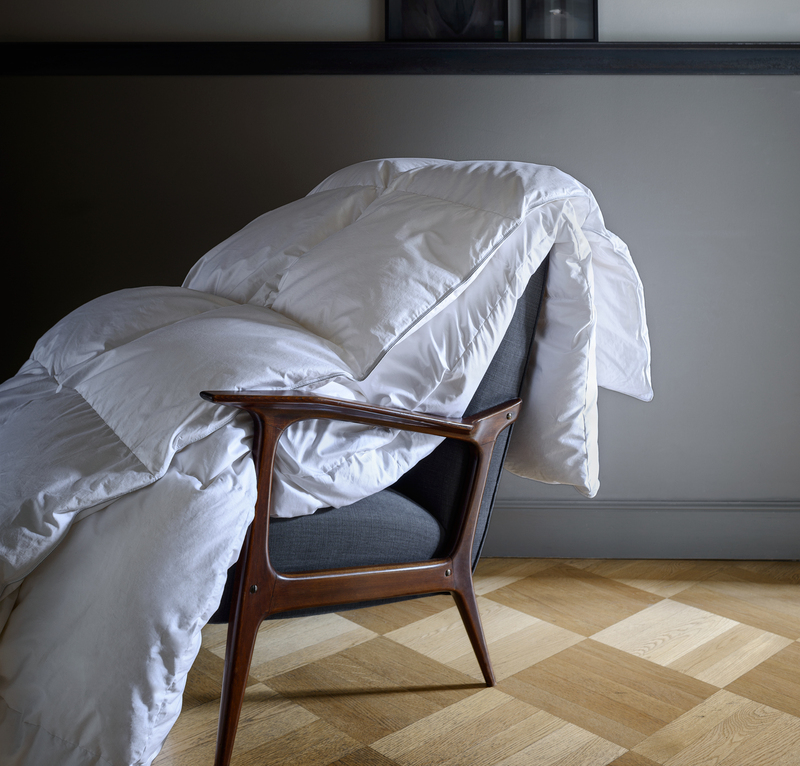 The Bespoke service will open an extraordinary world of tailor made linens and nightwear. 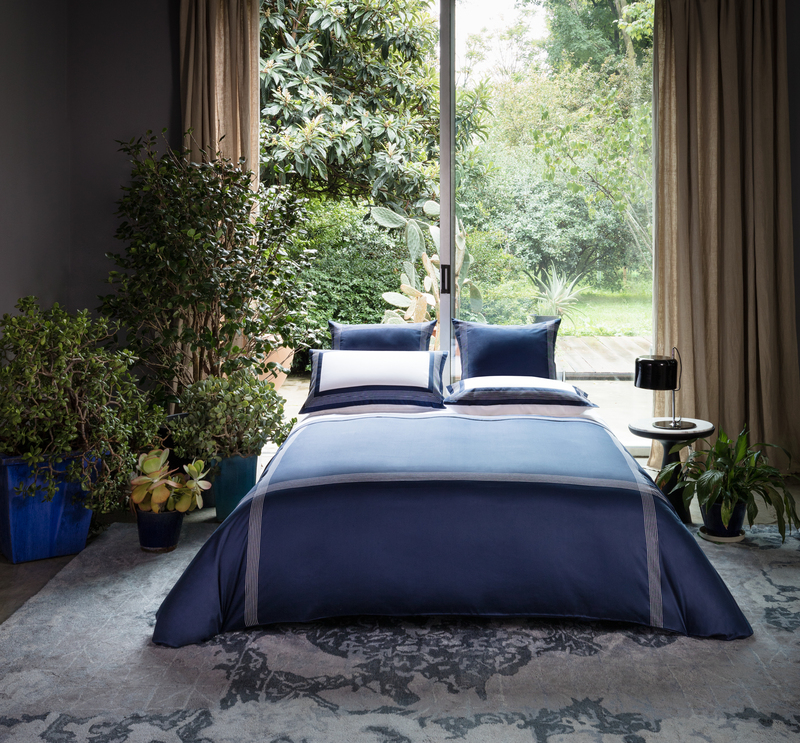 Entrusting Frette Bespoke means being able to create any bed linen size, unexpected fabric and colour combinations, applying monograms, crests and unique designs while maintaining Frette’s top quality standards and craftsmanship. Taking a private appointment with a Frette Bespoke consultant means seeing your ideas take life.  Let Frette work around you.